Social media plays such a significant role in our daily lives to the extent that it is hard to find a person who doesn’t use social media at all. Over 90% of young adults (18-29) and 2/3 of all Americans use social media in some way. 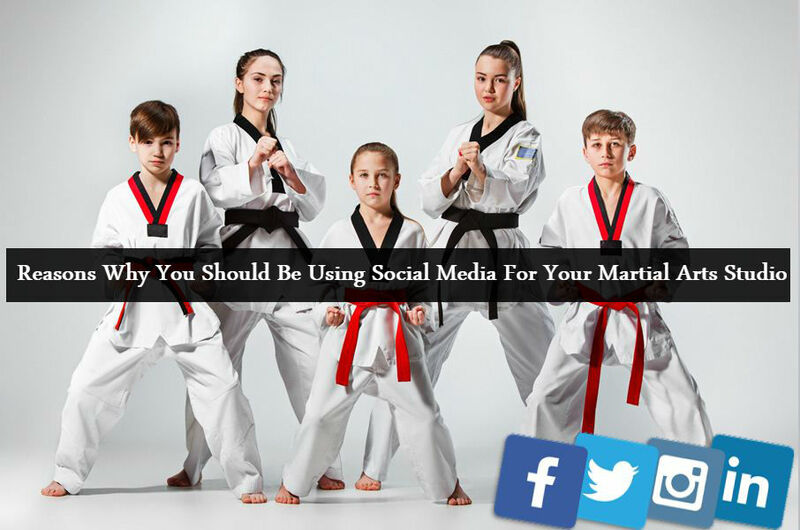 Social media platforms such as Facebook, Twitter, and Instagram provide you with a great opportunity to reach and interact with your martial arts studio members and potential visitors. This can be achieved with the relatively small investment of time and effort. 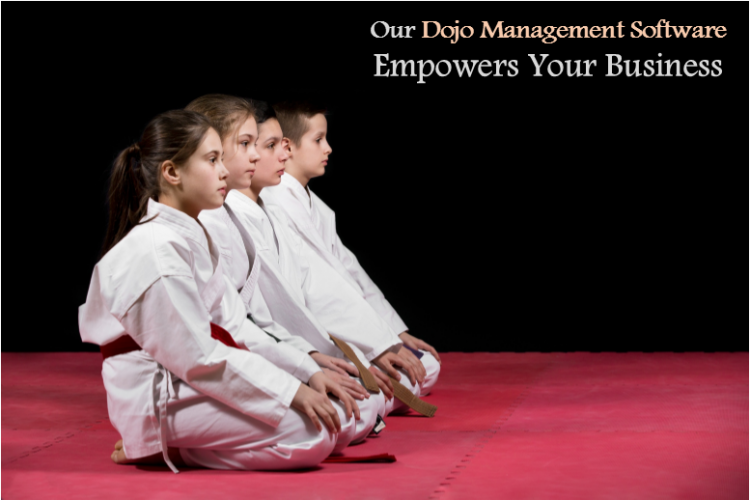 The dojo management software reduces attrition via engagement with the members. 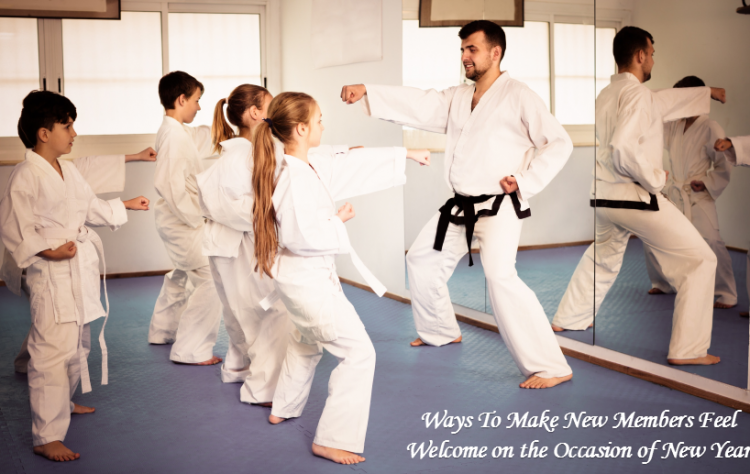 Acquiring New Members – The main aim of any studio owner is to acquire new members. Members pay the fee and allow a school to grow and prosper. In the present time, social media ranks as the best method for people to find about new things. Social media acts as the best medium to attract new members. Beginners especially, prior to joining the studio, or before actually dropping in at the location, scout Facebook or Instagram page. 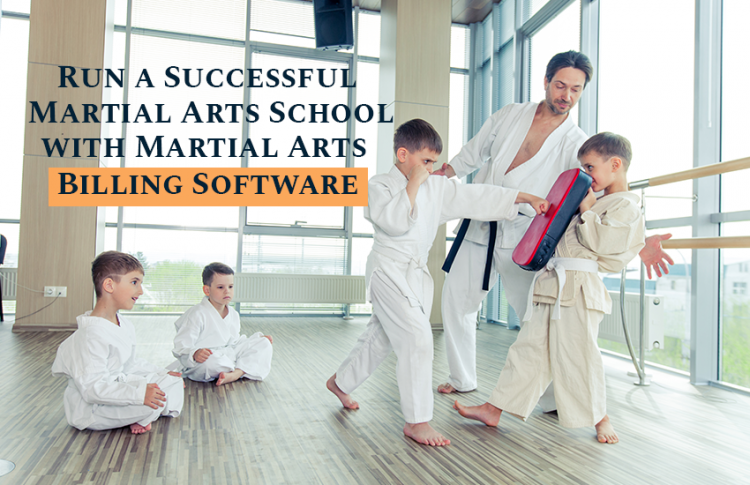 Therefore, you can tip the scales by posting photos and videos of training, showcasing how the facilities look like and how classes are run. 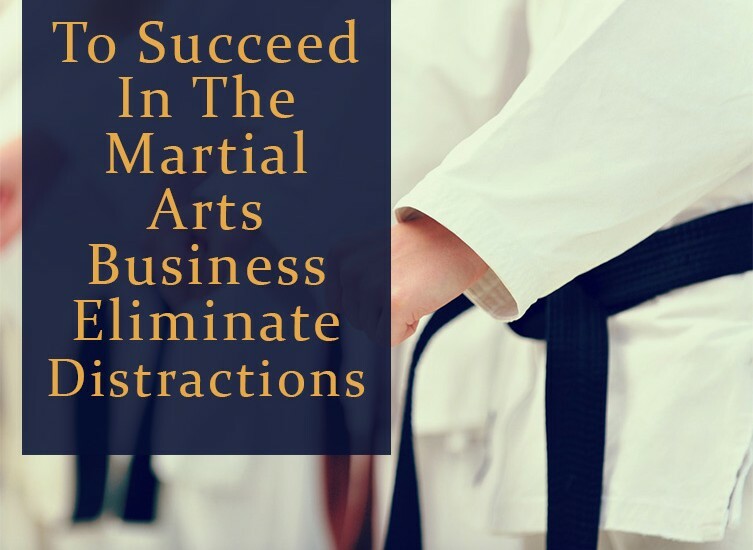 Improving Member Retention – For the survival of martial arts studio, member retention plays a vital role. Training is physically demanding and requires discipline and motivation that has to be practiced over a long period of time. 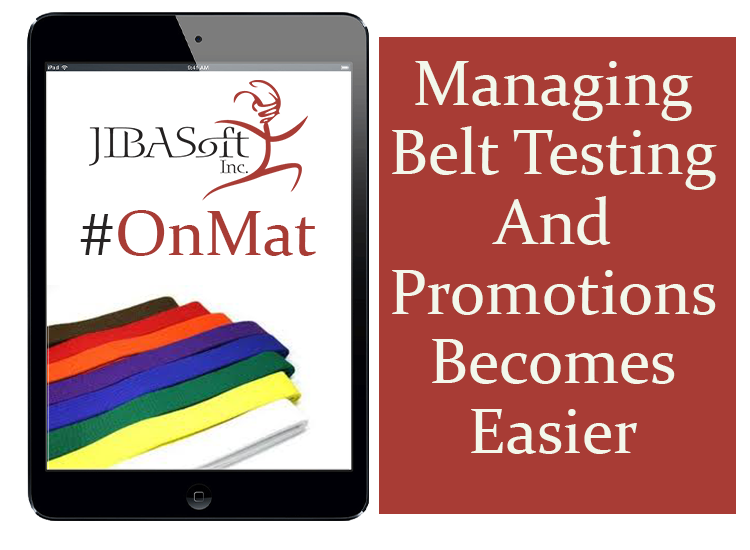 Sometimes, people who quit need a little push to remind how fun and rewarding training can be – and Social Media is a great way to do so. 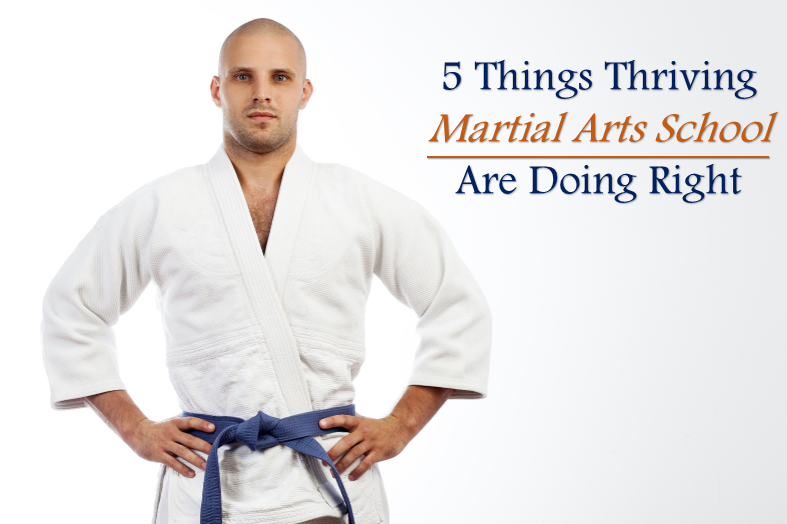 Daily post photos and videos of training sessions, belt promotions, special visitors and more, which really makes “them wish they were there, getting trained”. This kind of constant reminder keeps the members engaged and motivated. It Gives the Feeling of Team Spirit – Social media allows studio members to communicate with each other outside of training, and build a stronger sense of team. This can be done by creating private groups over Facebook, where members can only join by invitation, as it allows people to speak and share much more freely. 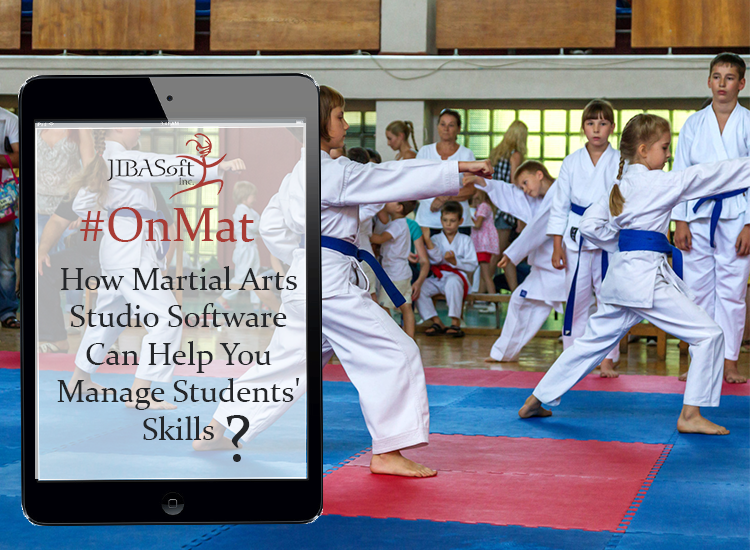 Members can share technique videos, discuss training and post memes and other fun stuff, which can create a sense of unity and diversity in the team. Those interactions and relationships act as a support framework and motivation for the members. 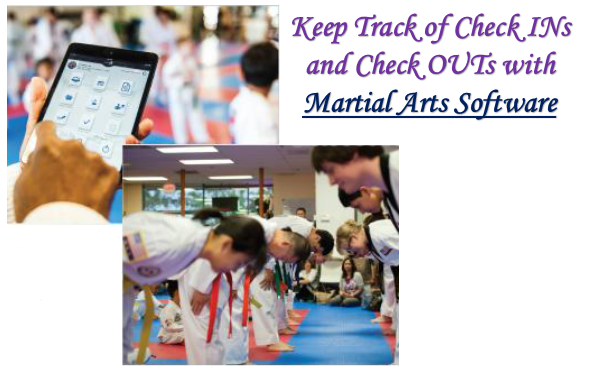 Social media can be a powerful tool for supporting the enhanced growth of your martial arts studio and its members. 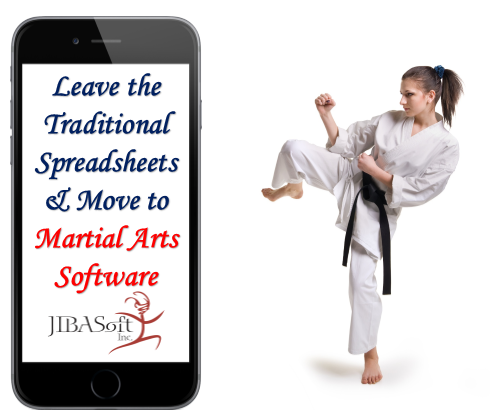 Although it might seem tedious in the initial phase, if you opt for dojo management software it will keep your studio’s social media accounts active. Moreover, you will surely gonna reap the benefits in the long run. 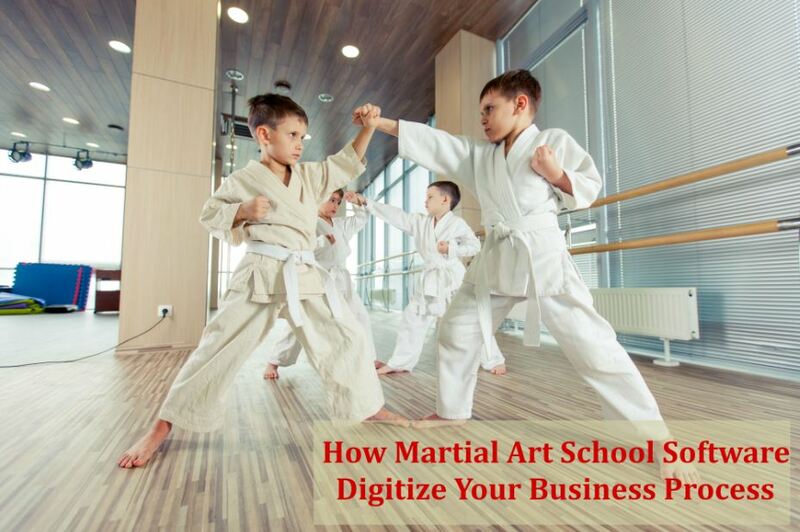 Use social media in a unique way to support the significant growth of your martial arts studio.